Add Whey. Cut Grain. Save Big. We provide a liquid feed ingredient that contains highly digestible energy to support more milk production and improve herd health. 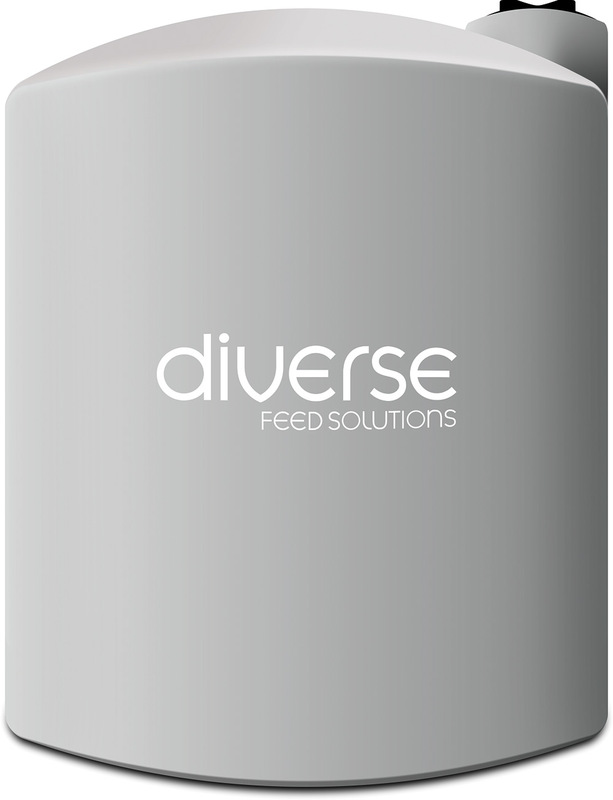 Sign up with Diverse Feed Solutions to receive our full-service program – from on-site installation of tank and pump plus hassle-free delivery service. "Whey permeate helps my TMR stick together which means less sorting and less rumen upsets." "Our income over feed cost improved when feeding whey permeate because it is competitively priced and gets results."  "Diverse Feed Solutions gives hassle-free service by managing inventory plus on-call tank and pump maintenance." 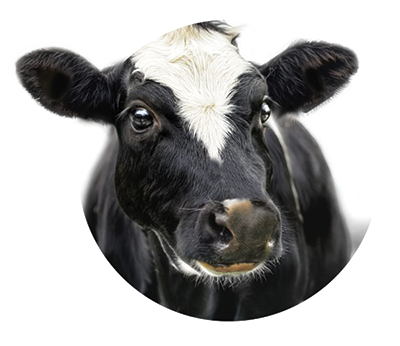 Packed with nutrients, Whey Permeate benefits your animals and farms. 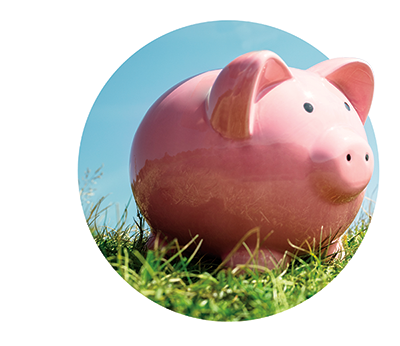 By adding Whey Permeate to our feed, you optimize your feed program and maximize income over feed cost. Since becoming a part of Nutriva Group in 2006, Diverse Feed Solutions (formerly Diverse By-Products) has been delivering value to local farmers in the Fraser Valley and Northwest US. 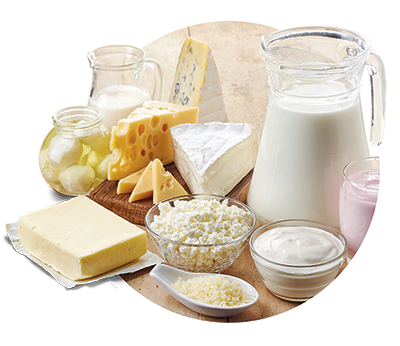 For dairy and hog farmers, we supply a high-quality grain substitute that can help optimize your feed program and the profitability of your farm. Our team of dedicated employees knows the farming industry and what it takes to get the job done. 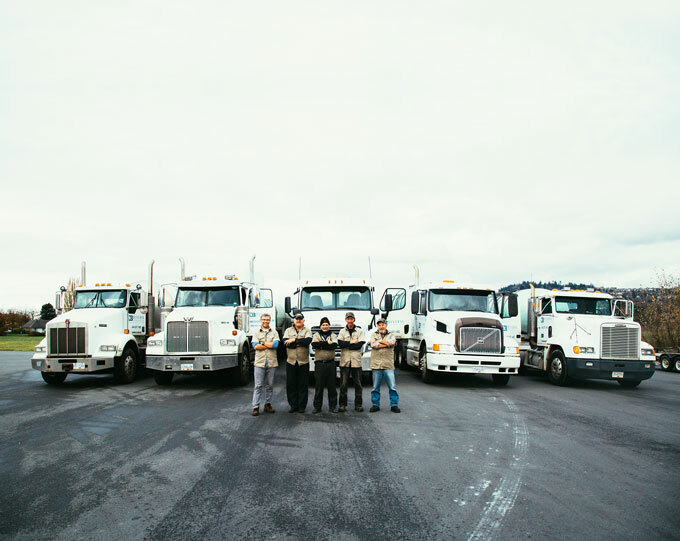 Whether it’s delivering fresh product consistently, installing a new tank and pump, or maintaining accurate inventory levels, DFS drivers and management know what it takes. Mike was born in Montreal Quebec in 1962. He left Quebec to explore the Canadian provinces, with a short detour in Japan. Shortly after, he found himself working in the feed industry. Mike has worked with Diverse Feed Solutions since its infancy and has been an integral part of growing the business. For the past 23 years, Mike has had a goal of keeping the customer happy both on a business and personal level. He believes that there is always a solution to a problem and has a positive outlook on stress. He has learned that success is not about money, but the satisfaction of accomplishment and happiness. When Mike is not working, he can be found throwing a mean dart at tournaments throughout the lower mainland. Carlos was born in Chile but has called Canada home since childhood. 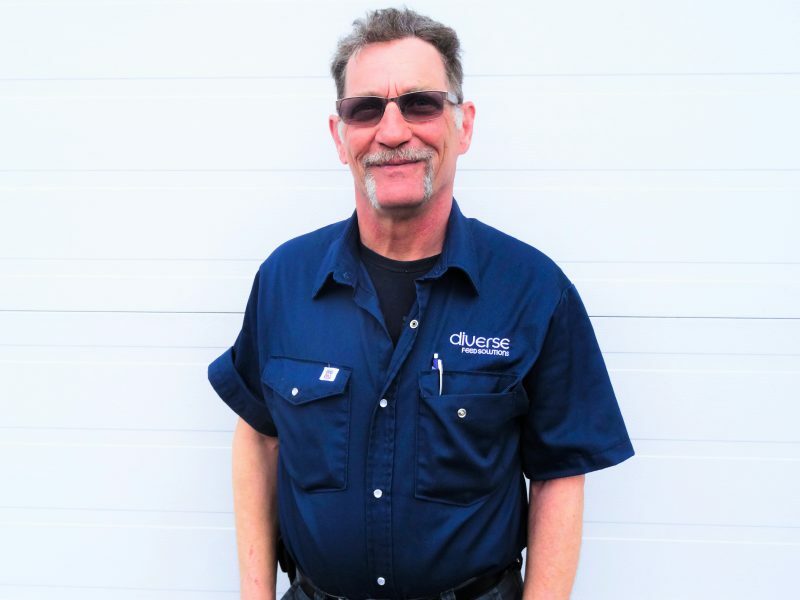 After completing business and logistics studies, he settled into a transportation career, spending over 20 years at a large truck transport company that hauled everything from milk to sweeteners, and lumber to machinery. Operations and sales are his passion, along with staff support. He believes that all staff members are peers, regardless of title or responsibility. The key to the company and personal success is a solid team! His personal life is based on family and fun. Keeping up with 3 kids’ worth of activities is exhausting and exhilarating at the same time, but also extremely fun. CrossFit, coaching volleyball, and being a multi-sport fanatic is also high on the list.